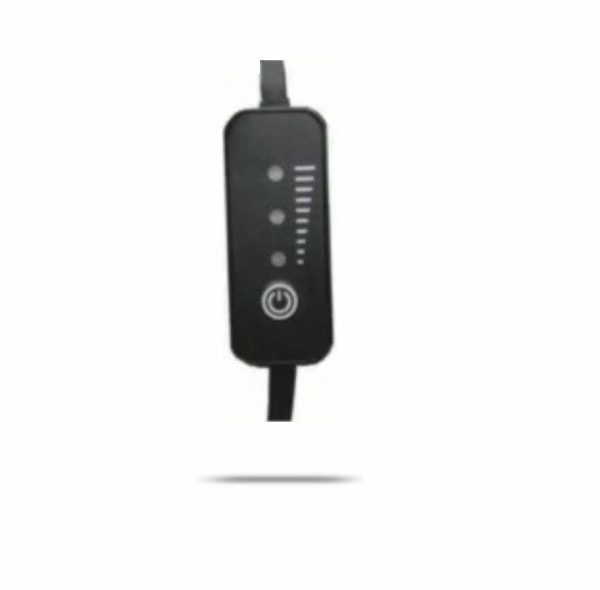 This is our latest generation, Far Infrared (FIR) 5 Volt – Powered Kidney Warmer. 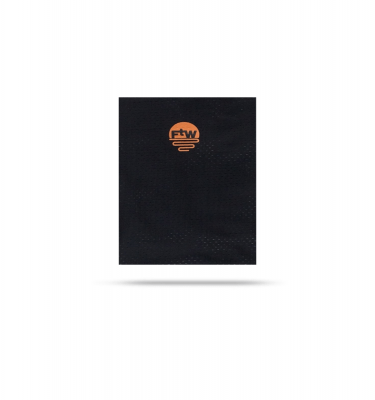 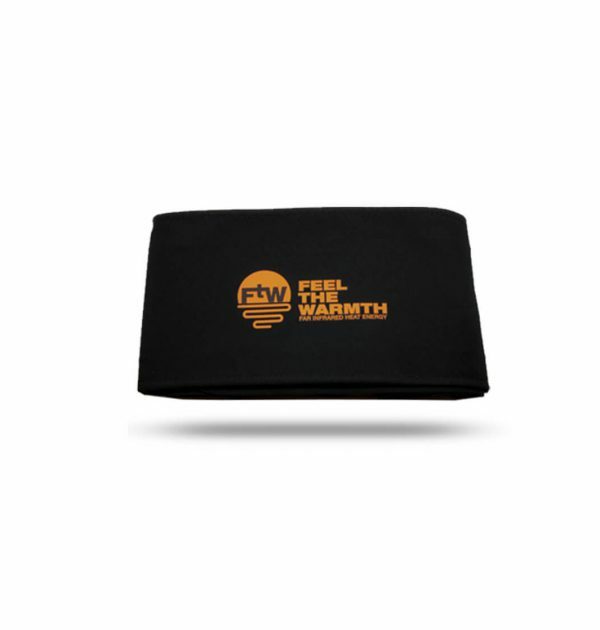 The FIR warmer utilises the latest Polymer technology. 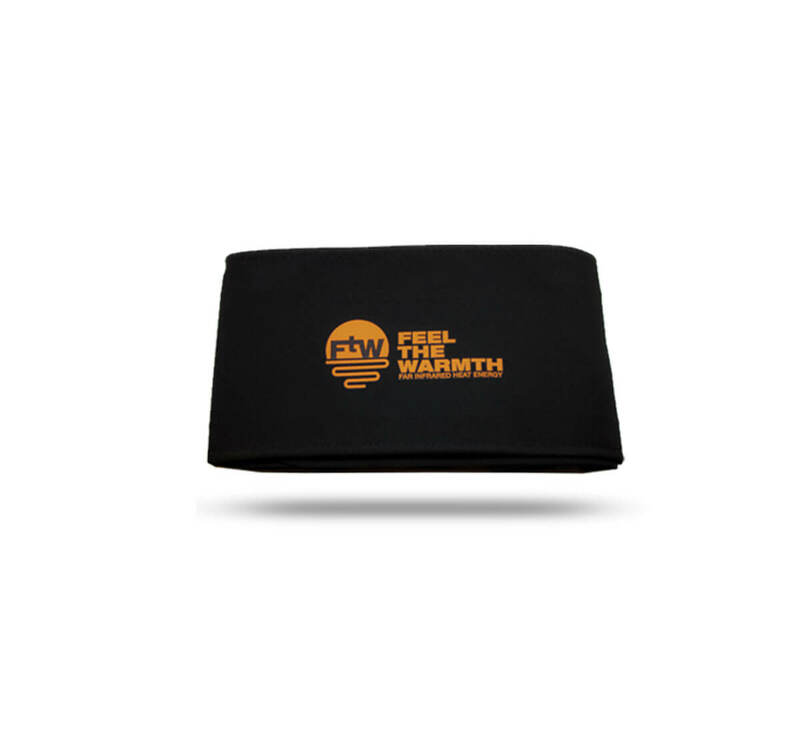 This means that the FIR warmer is ultra safe, super efficient and will not overheat. 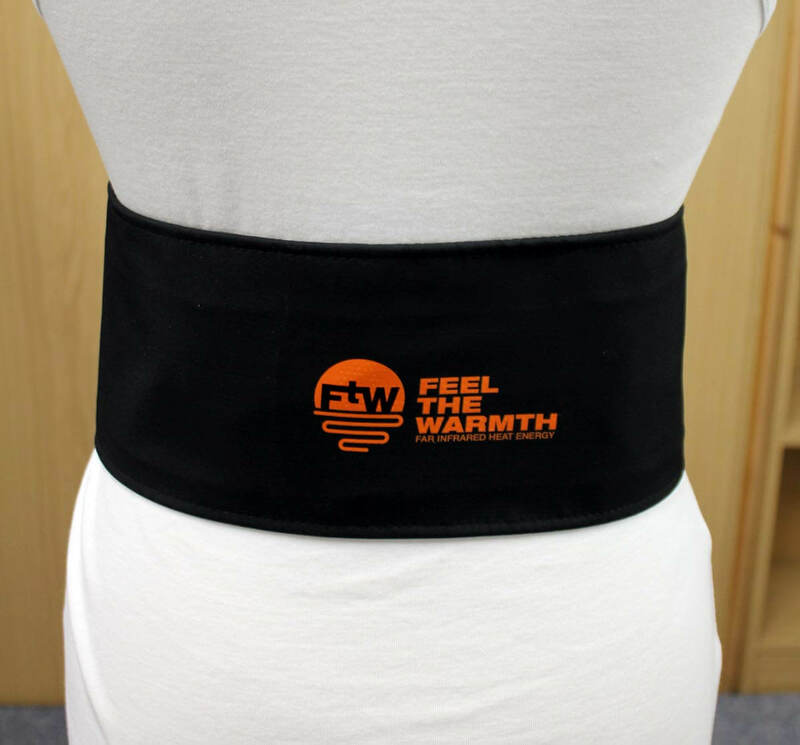 Extra large FIR heating element are positioned to direct the heat to the kidneys which in turn heats the blood increasing the wearers core body temperature. 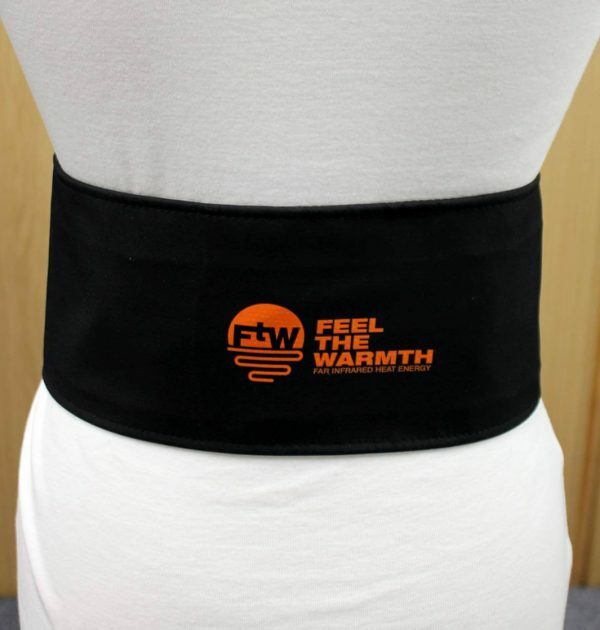 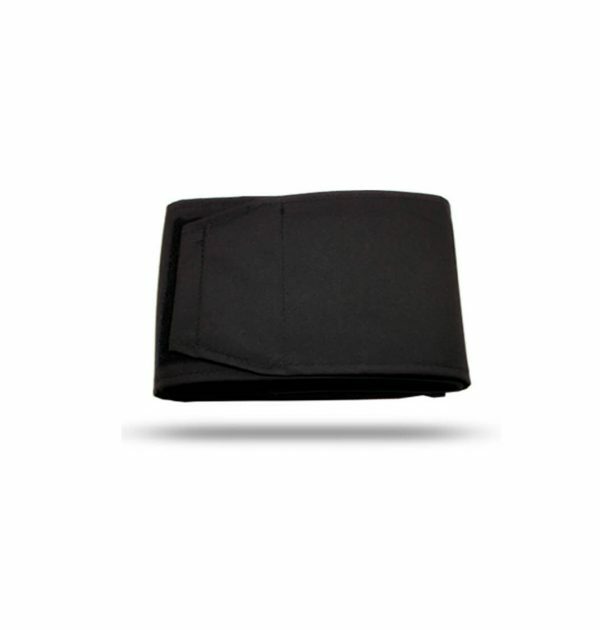 The FIR warmer is very comfortable to wear and provides controllable, safe therapeutic heat. 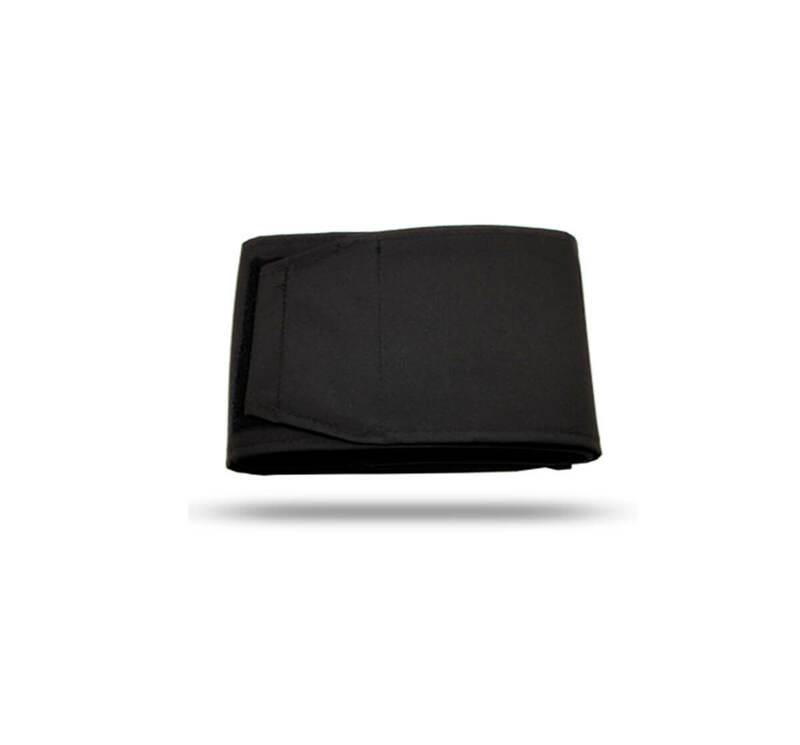 The FIR warmer can be powered by any USB power source including 5v Powerbanks. 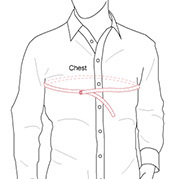 Enter your chest size here please. 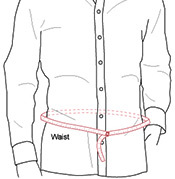 Enter your waist size here please.